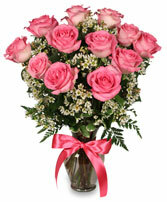 Order within 2 hours 49 minutes for Same Day Delivery! 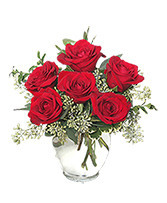 Our classic half dozen premium red roses in a deluxe vase. 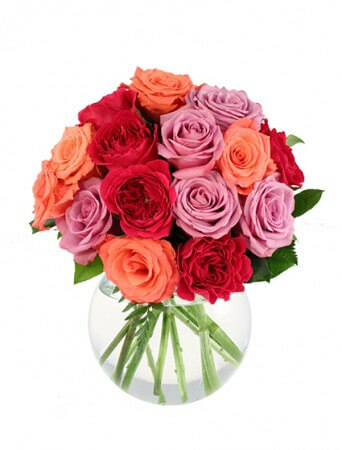 You just can't go wrong with these! 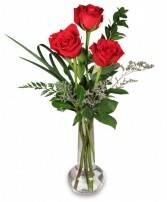 Simple but elegant, three roses in a clear glass budvase with complimentary assorted flowers.